Awakeri is so close to everything that a week’s stay will fly by. Start the day by having an early morning swim in our mineral hot pools, take a stroll up the hiking track right on our doorstep and rejuvenate your soul while soaking in stunning views. Spend an afternoon discovering the History of Awakeri with Awakeri Rail, a guided tour on the old railway network of the Easter Bay of Plenty. Take a walk through White Pine Bush and support the local conservation efforts with your ticket purchase. 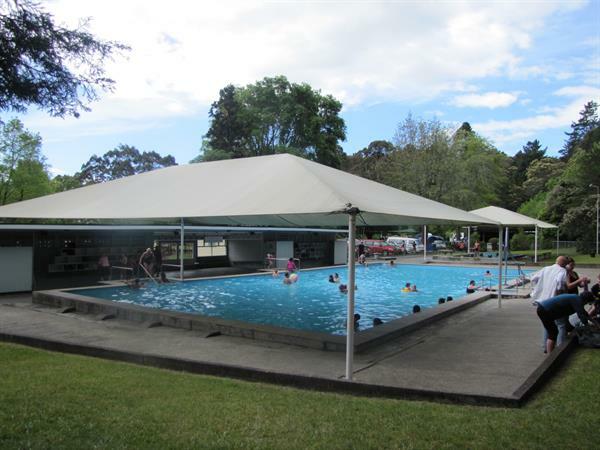 Stay at Awakeri Hot Pools and Holiday Park to receive 20% off your 3 hour Awakeri Rail Trip!